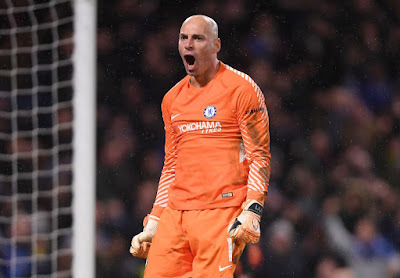 Chelsea second choice goalkeeper Willy Caballero has made it know he wants to start in goal in the FA Cup final game against Manchester United. 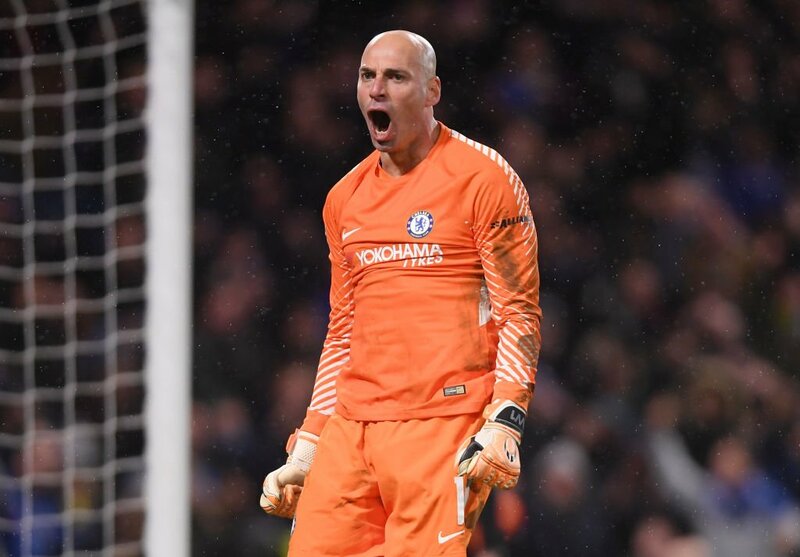 Willy Caballero has started all FA Cup games  for Chelsea this season and he hopes Antonio Conte stick with him for the final against Manchester United at Wembley. Though Thibaut Courtois might get a nod ahead of Caballero because he is Chelsea's first choice goalkeeper but Caballero still hope the coach gives him a chance. Who do think should start in goal for Chelsea in the FA Cup Final?